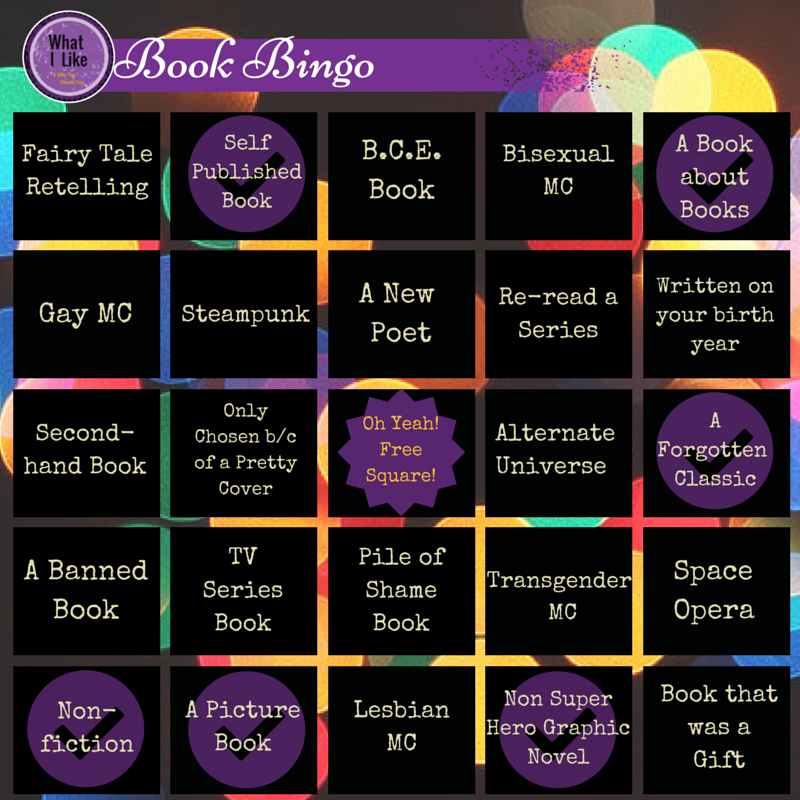 I originally had a good reading month in June, with two books on the bingo card, however an extended break and shift into full time work has seen me neglect the blog. 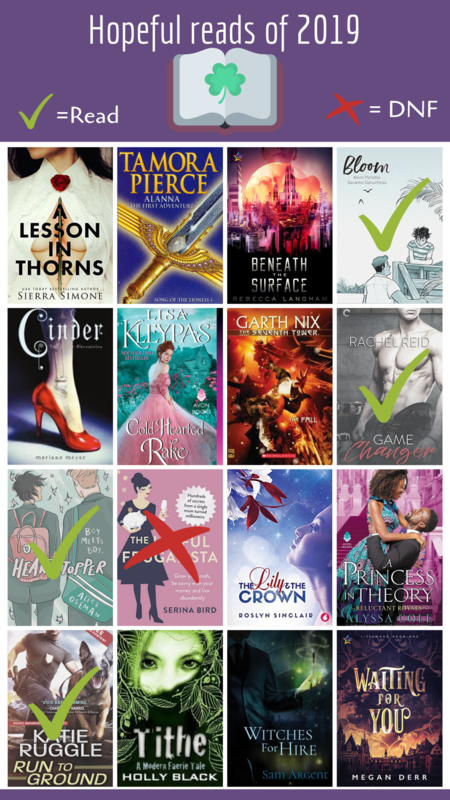 I have read plenty of books after these two and I am sure some of at the very least one of these will somehow feature in the next book blog update. Either way I thoroughly enjoyed both of these books and even better I have a few sequels of one of them! I read this book for my book club and absolutely loved it! The book is such a weird mish-mash of ideas that somehow all come together and just work! 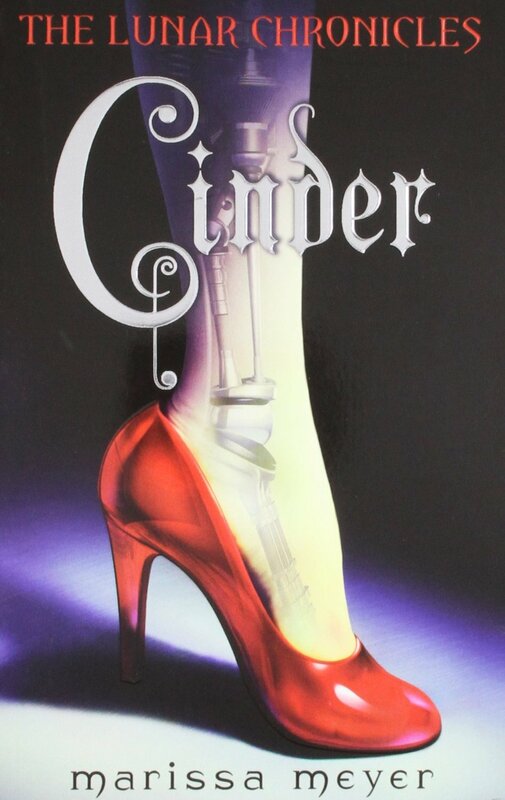 The story is, as you may have guessed, a Cinderella retelling, however it is one that is set in a dystopic New Beijing with the role of Cinderella being played by a cybernetically enhanced girl named Cinder. Throw in some ‘magical’ people from Mars, a Black Death like plague and enough family dramas to sill a soap opera and you have the pleasure that is, Cinder. I highly recommended that anyone and everyone pick up this book and give it a read! 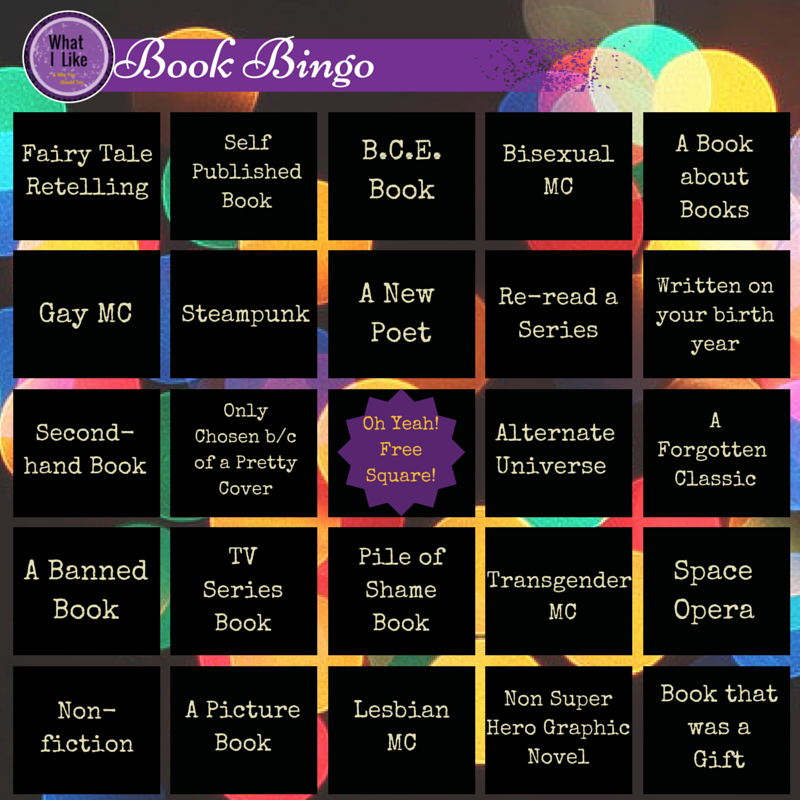 Categories Book Bingo, Books, Humour•Tags Amy Poehler, Book Bingo, Book Bingo 2015, Book Bingo Card, Cinder, Fairytale, Marissa Meyer, Yes Please! I did not anticipate writing a little review for each book I read but as soon as I finished Hamish Steele’s Pantheon I knew I had to write about it. While I will not be writing a post for each book that I read, I will be posting updates on my progress (if I have made any) in the last week of each month.So keep your eyes peeled for those posts and if I read any more books that blow me away I will write a longer post about it. Hamish Steele’s Pantheon: The True Story of the Egyptian Deities. I just want to start out by saying that Hamish Steele’s Pantheon is hilarious! All throughout the 179 page graphic novel, I had a wide smile on my face. The Pantheon is a graphic adaptation of Egyptian myths which include the Creation story, the phallus of Osiris and the conflict between Horus and Set. Steele starts the book with a forward where he discusses his source information and states that he has tried to stay as faithful as possible. Pantheon not only delivers on these stories but it does so in an incredibly entertaining, funny and beautiful way. The graphic novel falls under the self published category as the project was originally a Kickstarter campaign. I myself contributed and as happy as I was that the project was funded, am overjoyed at the final product I received. It was such an amazing feeling to get to the end of the book and see my name in the backers section. The writing, art and humour on display in this book is nothing short of genius. The pace of each page flows smoothly and the humour (which is very adult, so not recommended for kiddies) jumps off the page. The style of the art is beautiful, with the simple lines belying the incredible skill of Steele. Pantheon had me laughing out loud, gasping in happy shock (please see page 107) and learning. I am so happy that I was able to contribute to the creation of this book in some small way. If you are interested in purchasing a copy, I would highly recommend it! Haruki Murakami’s The Strange Library. I am part of a book club where each member gets to pick which book we all read. The Strange Library by Haruki Murakami was my pick for the month, however since the book club only meets at the end of each month I will be keeping my lips sealed until after the meet up. 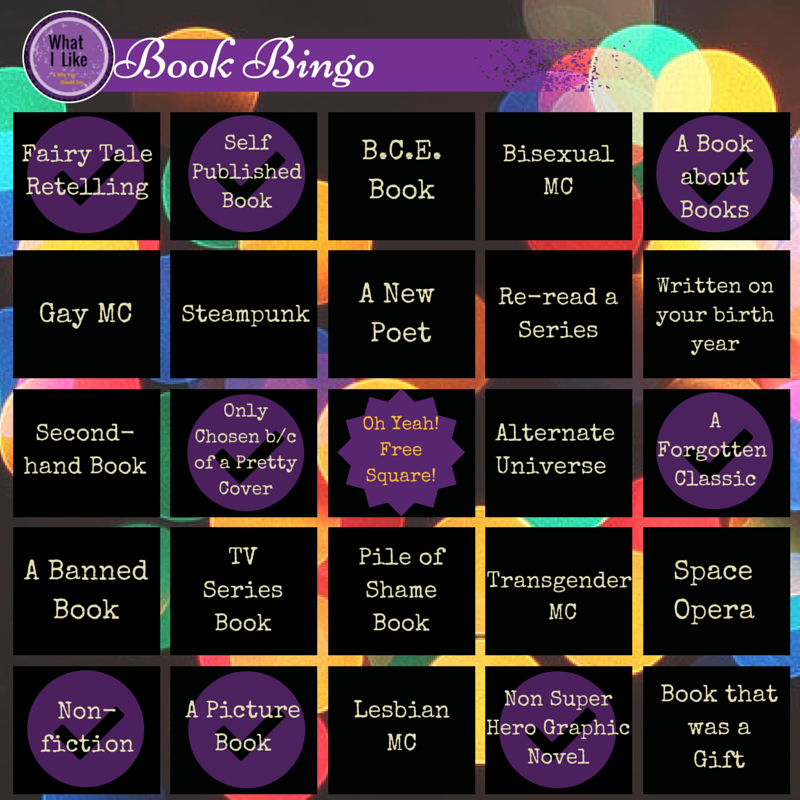 Thanks to the lovely Amy of Lost in a Good Book, I have recently hopped on the Book Bingo Bandwagon. So after a few hours of deliberation and then a few more hours making the image, I present you with the ‘What I Like’ Book Bingo List. You may notice that there is a quite a diverse range of options but a lot of these are open to interpretation. For all of you who want to know, B.C.E. means Before Common Era which is essentially a non-denominational way of saying B.C. or Before Christ. Additionally MC simply means Main Character and ‘Pile of Shame’ is in reference to those books that are the ‘to read’ piles. If anyone is interested in using this bingo card, go ahead. I only ask that you attribute the blog if you post it anywhere 🙂 You should look forward to sporadic updates about my progress as the year proceeds. As always, happy reading!